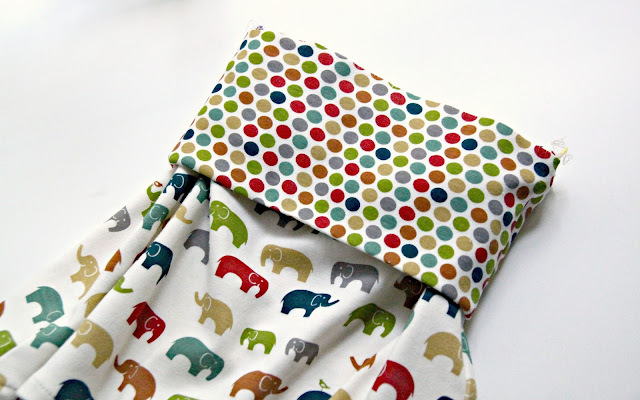 In case you missed my guest post over at See Kate Sew for Ruffles 2013, I’m bringing this post home. I love ruffles. I think they are so sweet on little girls; however, I do believe in all things in moderation. Too many ruffles on a little one can overwhelm them, but ruffles used sparingly can really add such a sweet, feminine touch to even the most casual of garments. Today I’m excited to share the Sydney Skirt Free Pattern and Tutorial with you! I don’t know about you, but as my girls are getting older comfort is becoming more and more important to them. 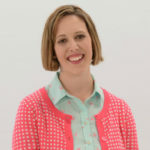 I typically sew with a lot of woven cotton fabric; however, this year I am trying to add more knits into the mix with Savannah starting Kindergarten last week. 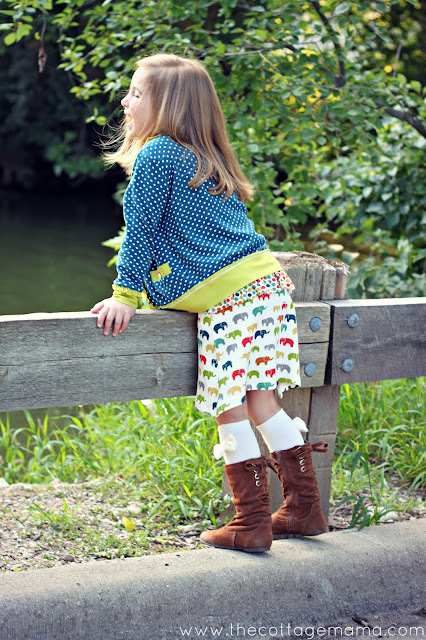 This pattern is available for you in size 12 month through size 12 and features an A-line style knit cotton skirt with a comfortable yoga style waistband. 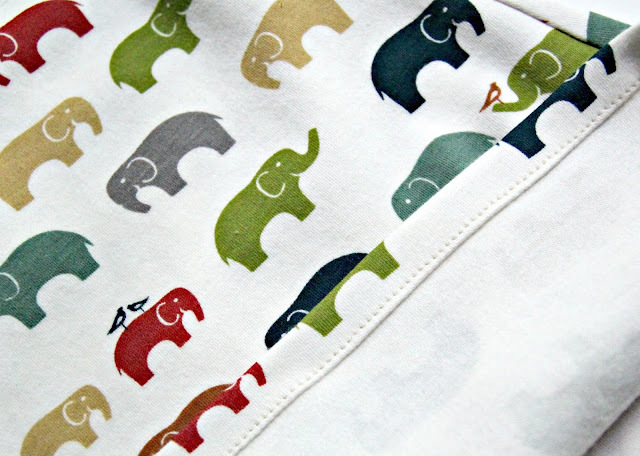 It’s a super-simple design, but is a great wardrobe staple for your little one. You can leave off the ruffle if you have a little bit older girl who prefers things a little less girly, but I think the ruffle is really sweet………especially for little ones. 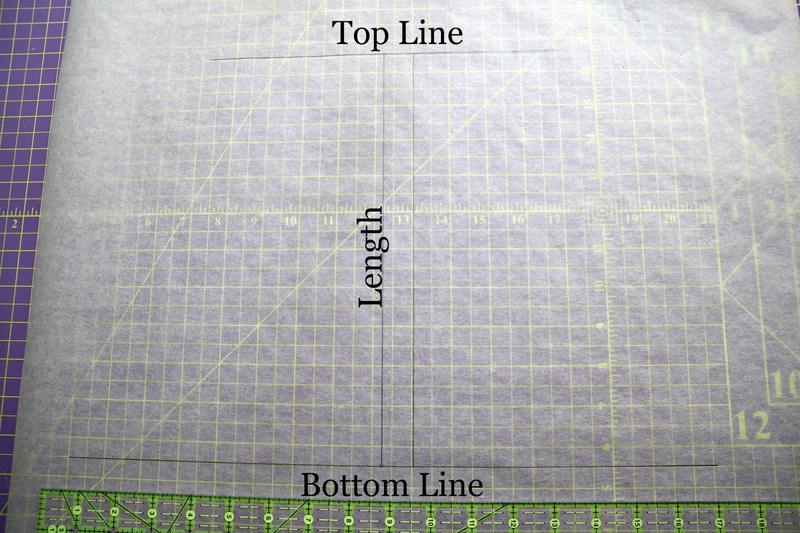 Skirt Pattern Measurements (found below). 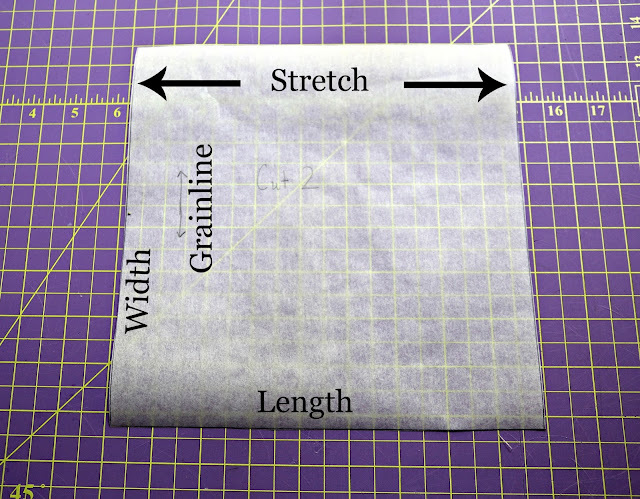 A few notes before we get started: Please use a 1/2″ seam allowance. 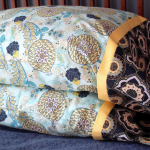 You do not need a serger for this pattern; however, if you happen to have one, please feel free to use it. 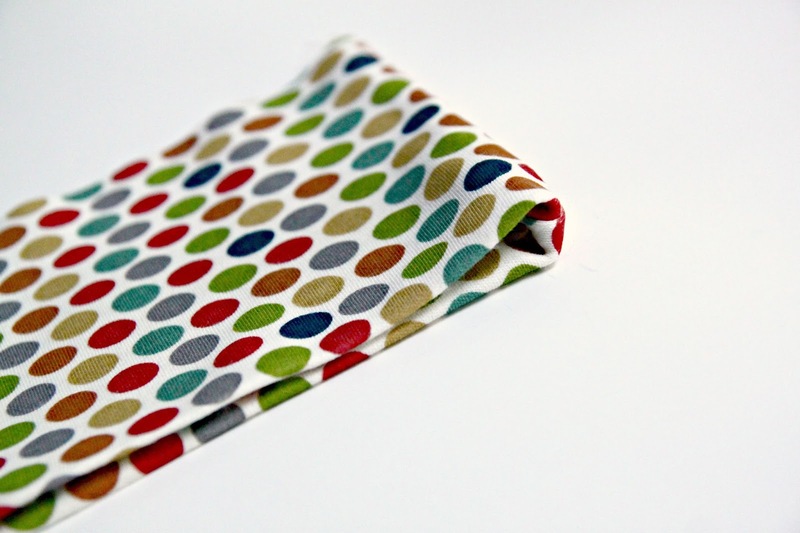 Make sure you sew with a ball-point needle or other needle made for use with knit fabrics. Fabric used here is cotton knit from Birch Organic Fabrics ‘Just for Fun’ line. Draft your pattern pieces.This pattern is very simple to draft as I have given you all the measurements you need. 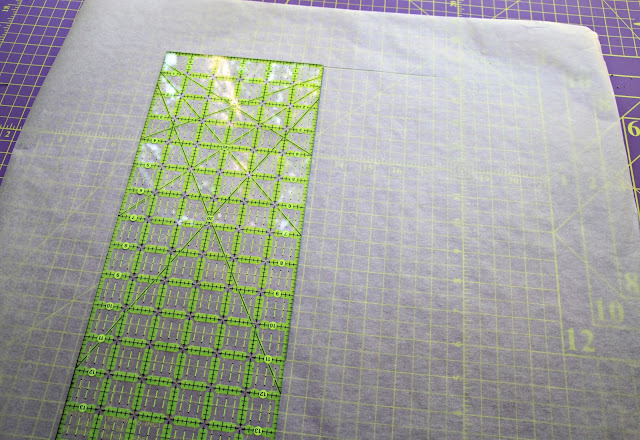 It’s also a great, simple way to practice drafting your own patterns. Draft the main skirt: I have given you the skirt measurements above. Grab some tracing paper, freezer paper or any type of paper you would use for a paper pattern. Draw the Top Line horizontally according to the measurement on the chart pictured above. Then find the center point of that line (the top line divided by two) and draw your length measurement line straight down vertically. (Pay no attention to the two lines I’ve drawn on the piece pictured…….I didn’t find the proper center point with the first line I drew). Now that you have your Top Line and Length lines drawn, you need to draw the Bottom Line. Divide the Bottom Line measurement in half. That number should be matched up with the bottom of the length line (which is down the center). This will help you to center your Bottom Line. Draw the Bottom Line horizontally. Once you’ve drawn your three lines, you need to draw the A-Line angle. It’s very simple, just take your ruler and match up the end of the Top Line with the end of the Bottom Line and connect the dots. Do this for both sides. 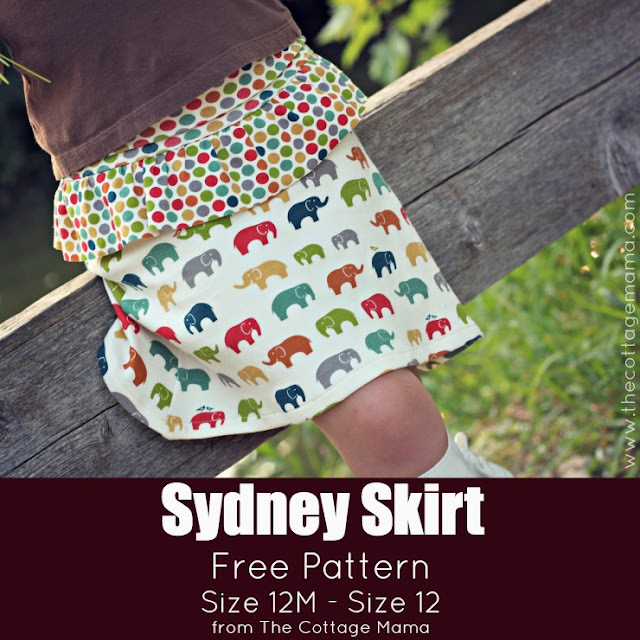 Now you have your completed A-Line skirt pattern piece! The waistband piece is just a simple rectangle. The first measurement given (length) is drawn on the horizontal and the second measurement given (width) is drawn vertically. Make your four sided waistband with these measurements. 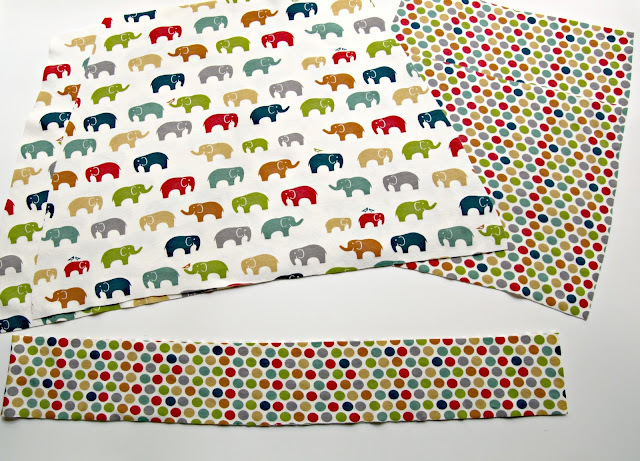 Now that you have all your pattern pieces ready, it’s time to cut out your fabric! Cut 2 skirt pieces. 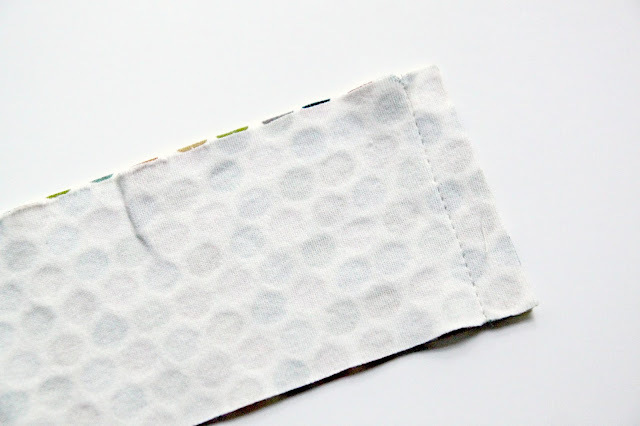 Make sure that if you are using a directional print fabric (like I have here) that your pattern is going in the proper direction, otherwise the pattern might end up upside down. Cut 2 waistband pieces. 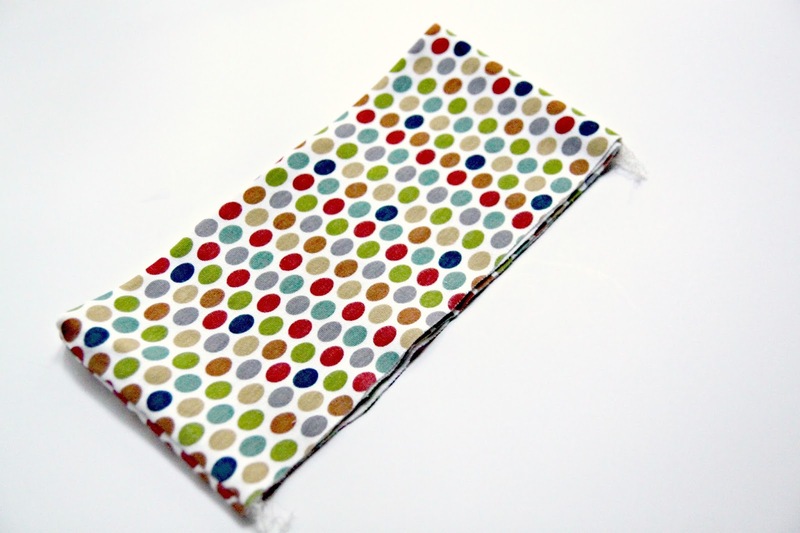 The stretch of the fabric should be going horizontally for the waistband piece. 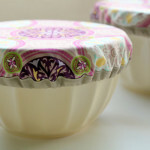 Cut your ruffle. 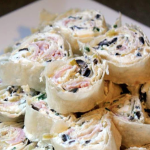 Use the ruffle measurements given above. You can cut one long piece from the measurement you’ve calculated, or you can cut the length measurement in half and cut the piece out on the fold. Construct the skirt: Place the skirt pieces with their right sides together and sew down both sides. Turn the skirt right side out and press. 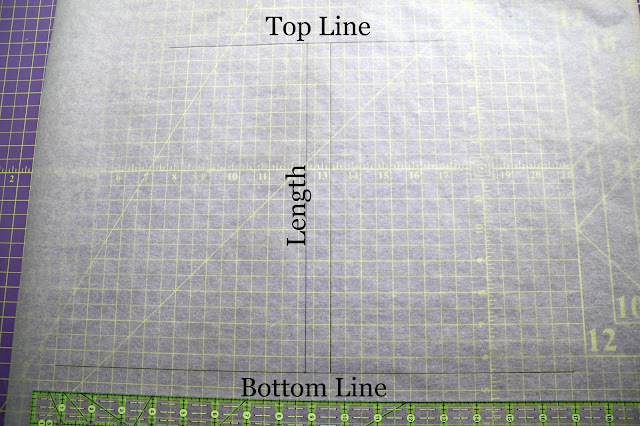 Hem the skirt: Do a traditional hem, by pressing the skirt up by 1/2″ to the wrong side of the fabric and then another 1/2″. Sew in place. Press to set the hem stitches. 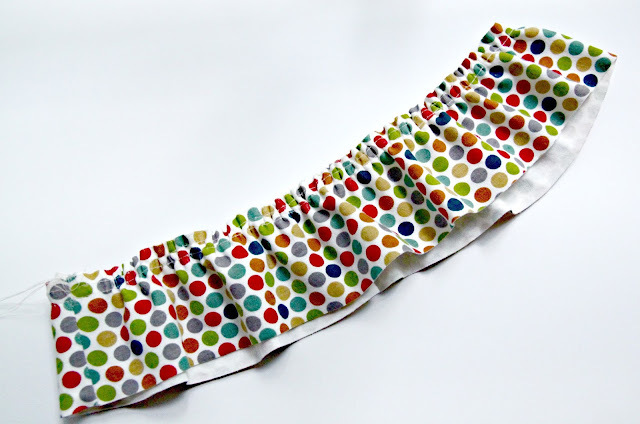 Construct the waistband: Place the waistband pieces with their right sides together and sew down both sides. Turn right side out and press. 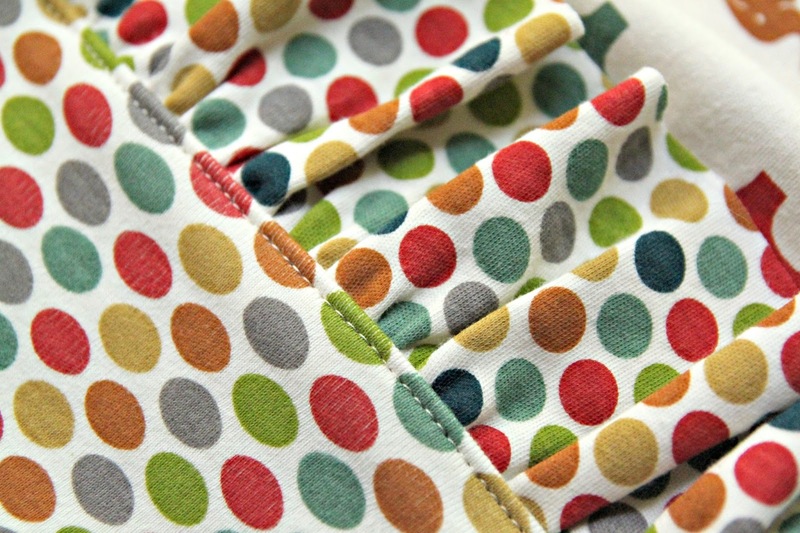 Fold the waistband in half so that the wrong sides are now together. Press. 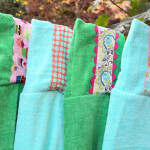 Make the ruffle: Sew the two short ends of the ruffle with the right sides together. Press seam open. We are not going to hem the ruffle for several reasons. One, it will make the ruffle too heavy for this skirt, two, knit fabric doesn’t fray so it isn’t necessary. If an un-hemmed ruffle is too casual for you, run a rolled edge along the bottom of the ruffle with your serger…….that will make it look more finished. 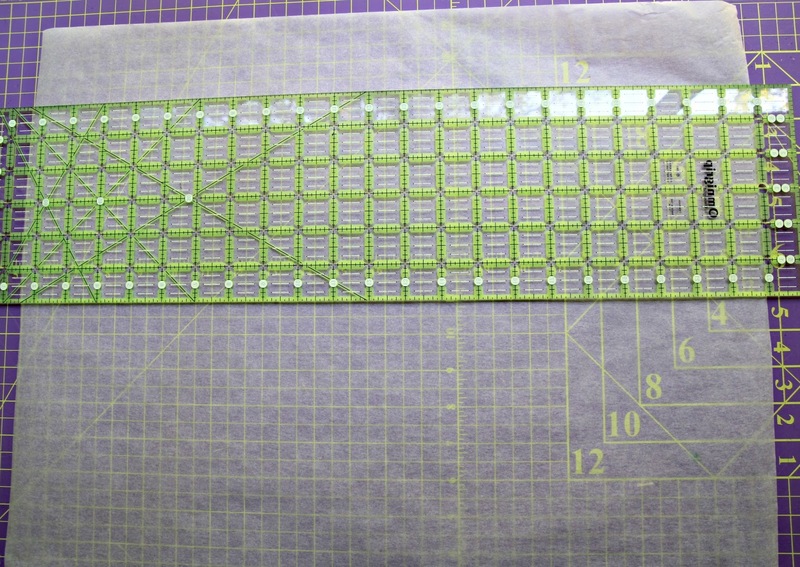 Run two rows of gathering stitches at 1/4″ and 1/2″. 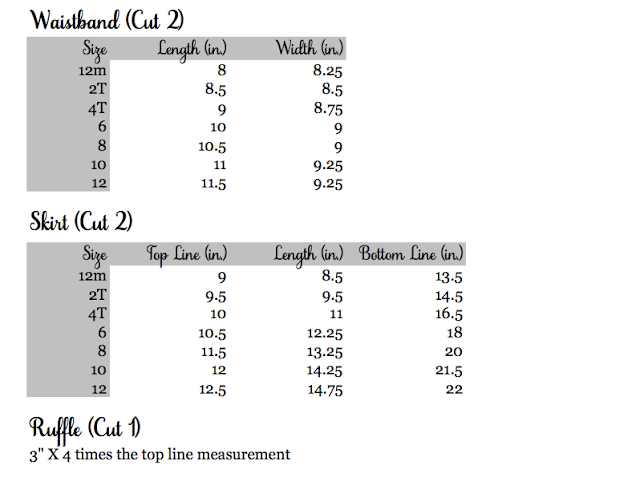 To gather, set your machine stitch length to the longest setting (mine is 5.0), bring up your machine tension to as high as it will go (mine is 9.0). Increasing the tension will help to start the gathering process. Also, when you are gathering knit, if you stretch the fabric a little bit as you go, the fabric will ruffle even more on it’s own. Just make sure you DO NOT backstitch at the beginning or end of the gathering stitch or your fabric won’t gather. Baste the ruffle to the top of the skirt by pulling on the gathering stitches to gather the ruffle so that it is the same circumference as the top of the skirt. 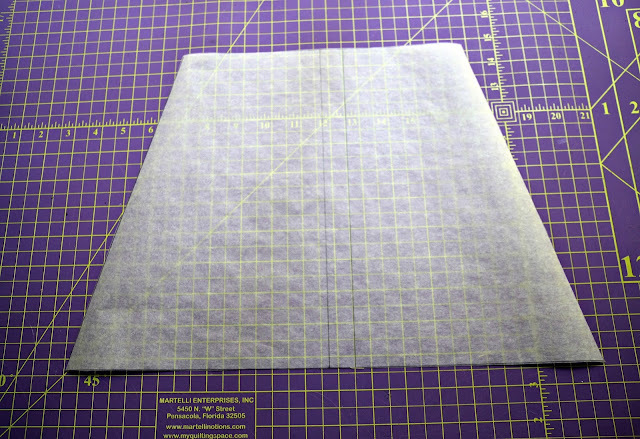 Set your machine stitch length to 3.5 and baste the ruffle to the top of the skirt using 1/4″ seam allowance. Attach the waistband to the skirt. Line up the raw edge of the top of the skirt (with the ruffle) and the raw edges of the bottom of the waistband. 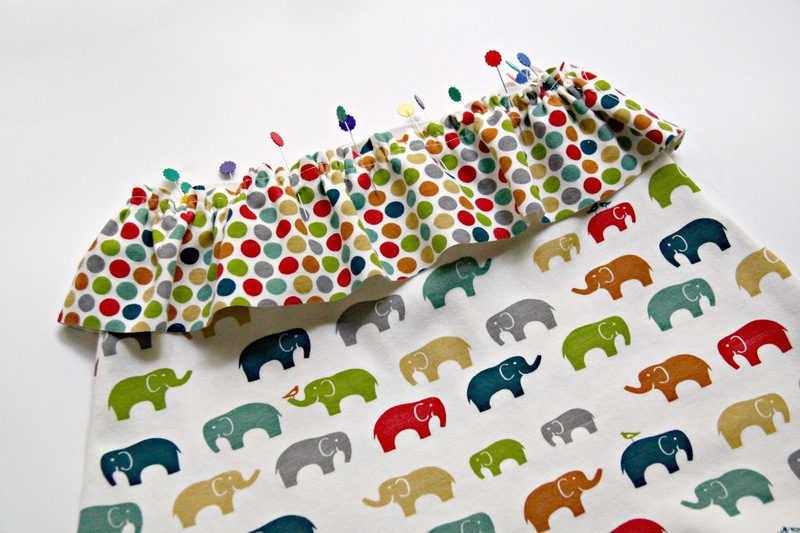 Pin the waistband to the skirt, matching up the side seams. When sewing the waistband to the top of the skirt, you will need to stretch the yoga waistband as you sew. Use your side seams as a check point to make sure you are stretching evenly as you go. 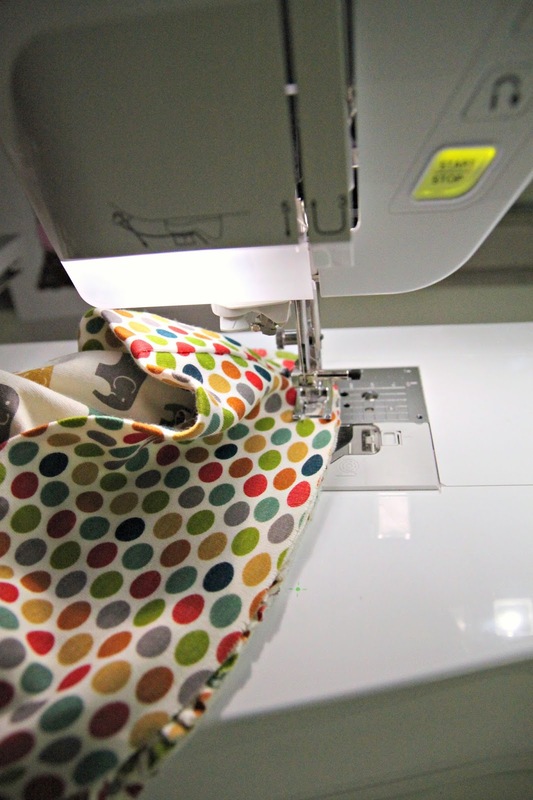 Once you’ve attached your waistband, press the skirt / waistband seam up towards the waistband. Run a row on topstitching along the bottom edge of the waistband. Press to set the stitches. Now put the skirt on your darling little lady, fold down the waistband and she’s ready to go! Did you make that adorable little cardi as well? No, I didn’t make that. 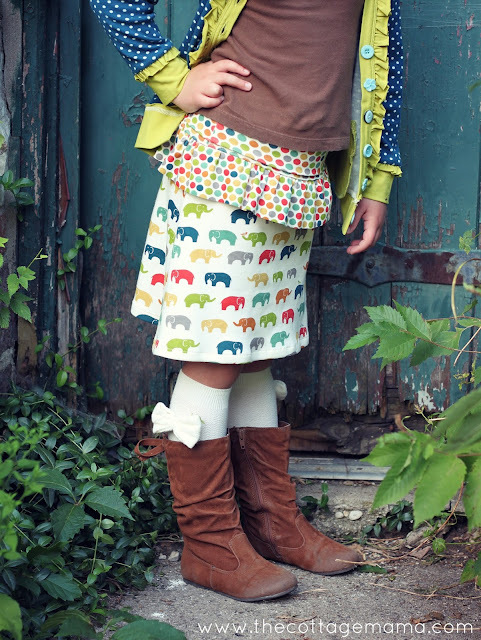 It’s one of our favorite pieces from Matilda Jane Clothing! That’s so cute! 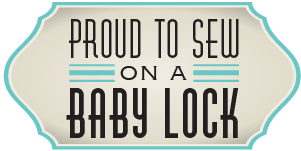 Our grandgirls will need matching ones whenever the baby gets big enough! Oh, that would be SO cute, Debbie! 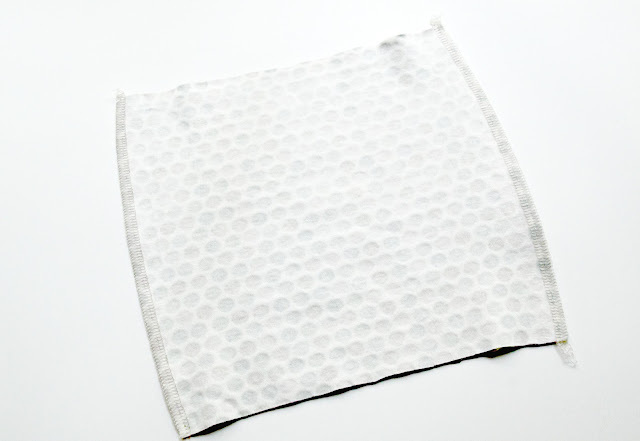 Silly question, but can the bottom half of the skirt be other types of fabric other than a knit. It seems like after reading through the most important stretchy part needs to be the waistband and ruffle? 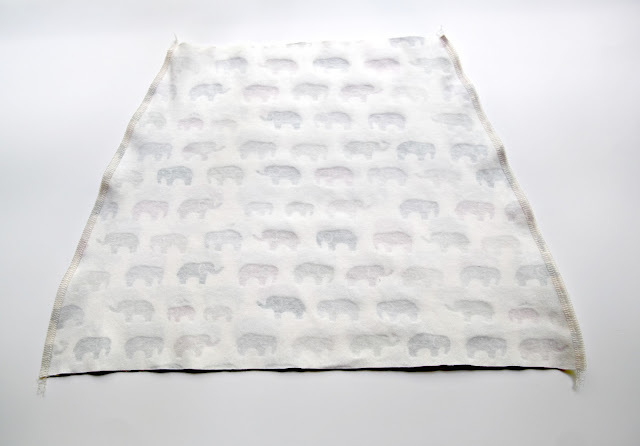 I have super soft babywale corderoy and a coordinating knit I was trying to find a use for! Thanks – I think I will give it a try – my daughter is not quite three and her waist and hips are pretty much the same size – very tall and straight. Thank you for the free pattern, it is darling! Silly question…. more mnoisey than anything. It looks like great quality. If you don’t use a stretch stitch, do you have problems with ripped stitches when taking skirt on and off? 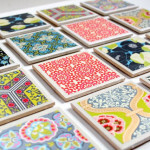 Thank you for your beautiful patterns & Thank you so very much for your generosity!! My Daughter adores her Party Dress (from you!). Can’t wait to make this adorable skirt. 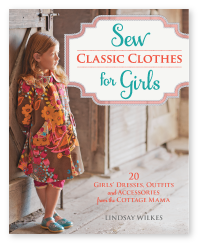 I just wanted to let you know I have shared your blog with my two big girls so, I can sew cute dresses and skirts like this for my Little girls! My daughters have both told me they love your style! Now I have the “OK” to make anything you promote! BTY- I did purchase your book and even got my local library to do so for all the folk who could not. I love everything about that too! Thank you for all you hard work! Keep doing what your doing! Our families deepest thanks! I dont have a serger. What stitch would you suggest? I am new to knits. 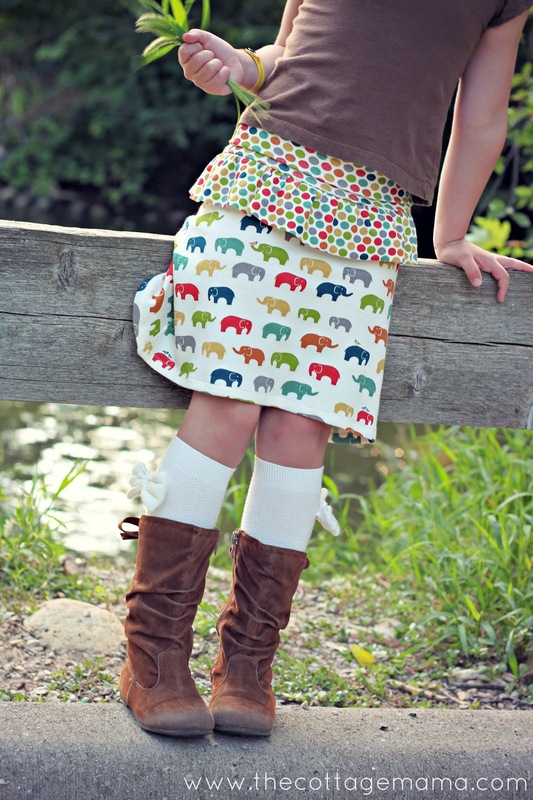 I love this skirt and cant wait to make it for my girl. 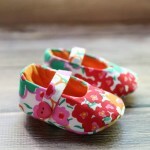 I can’t find the link for the pattern. Hi! 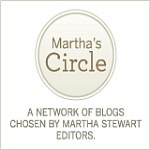 I love love all your posts, ideas…everything! And thank you for all you share! I am wondering how you keep your knits from rolling while you are sewing. It seems as soon as I wash mine they begin rolling, making sewing them no fun at all. Any ideas?